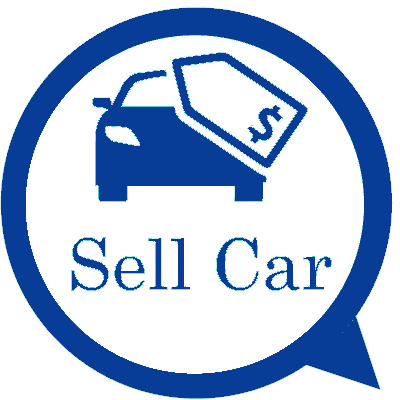 Our website address is: https://aucklandcarbuyer.co.nz. Apart from where you have consented, or disclosure is necessary to achieve the purpose for which it was submitted, personal information may be disclosed in special situations where we have reason to believe that doing so is necessary to identify, contact or bring legal action against anyone damaging, injuring, or interfering (intentionally or unintentionally) with our rights or property, users, or anyone else who could be harmed by such activities. Also, we may disclose personal information when we believe in good faith that the law requires disclosure. We may engage third parties to provide you with goods or services on our behalf. In that circumstance, we may disclose your personal information to those third parties in order to meet your request for goods or services.